The knock on effect is a causal sequence, a chain of events that is characterized as incidental, the outcome of which is more speculative than demonstrable. It is difficult to locate the beginning and the end is unforeseeable. How should we continue? Anne Eastman’s sculptures incorporate found images cut and torn from the last six months of the New York Times. 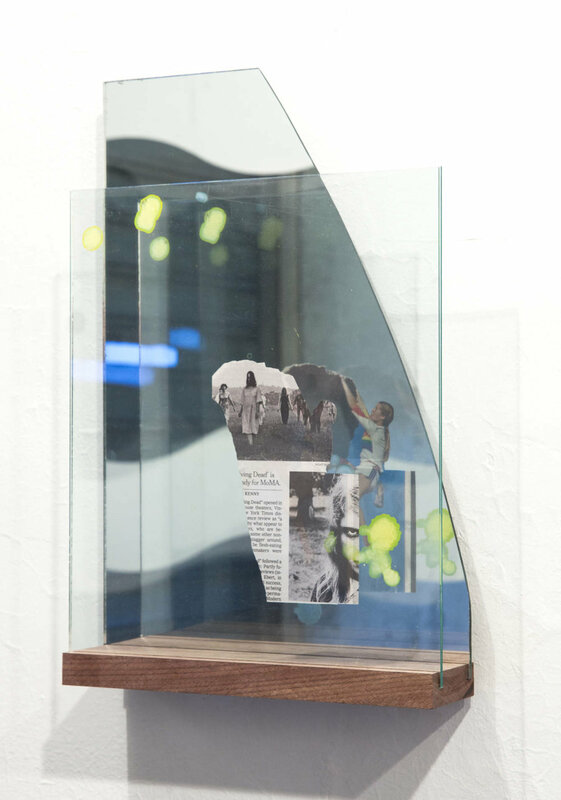 A table stands in the middle of the gallery supporting tiers of glass with scattered clippings casting a reflective pool of overlapping imagery in the mirror below while smaller constellations of newspaper fragments float between standing panes of glass forming chance collages with their reflected reversed side. Corinne Jones’ paper intervention, a horizontal frieze, spans the gallery wall, windows and exterior wall. Inside, a vertical frieze comprised of tiles, forms the outline of a monolithic facade on the wall and its ‘shadow’ or ‘reflection’ on the floor. The two site specific works make use of two different factory produced materials and are both shaped from the same template. The repetitive arrangement of the cut pieces form a wave-like gesture, a symbolic depiction of a causal sequence. ANNE EASTMAN was born in San Francisco in 1973 and raised in Singapore and Tokyo, Japan. She currently lives and work Brooklyn, NY. She received her BA in Cultural Anthropology from Smith College and her MFA in Sculpture from Yale School of Art. 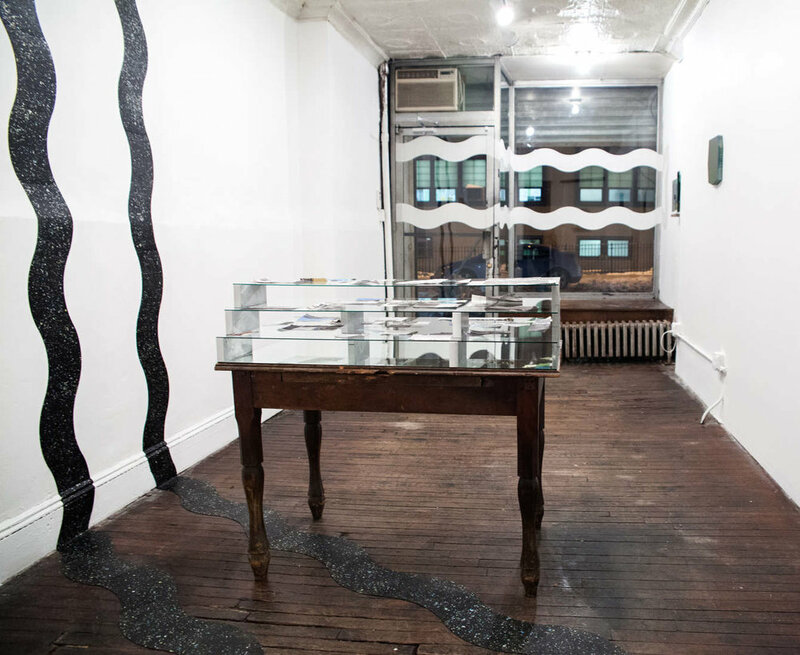 Past shows include a two-person exhibition with Steven Pippin at Green Gallery in Milwaukee, Wisconsin, a two-person exhibition with Tatiana Kronberg at Essex Flowers, solo exhibitions at ATM Gallery in New York, Galerie Lisa Ruyter in Vienna, Austria, Groeflin Maag Gallery in Basel and Zurich, Switzerland, and group exhibitions at numerous galleries in the US and Internationally. CORINNE JONES lives and works in New York City. 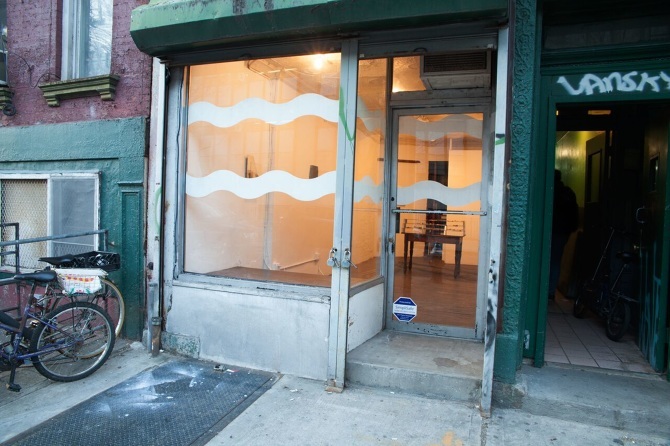 The Long Delayed Echo, 2011 - present, is the umbrella title for her interrelated series of work that includes paintings, interventions, video and writing. 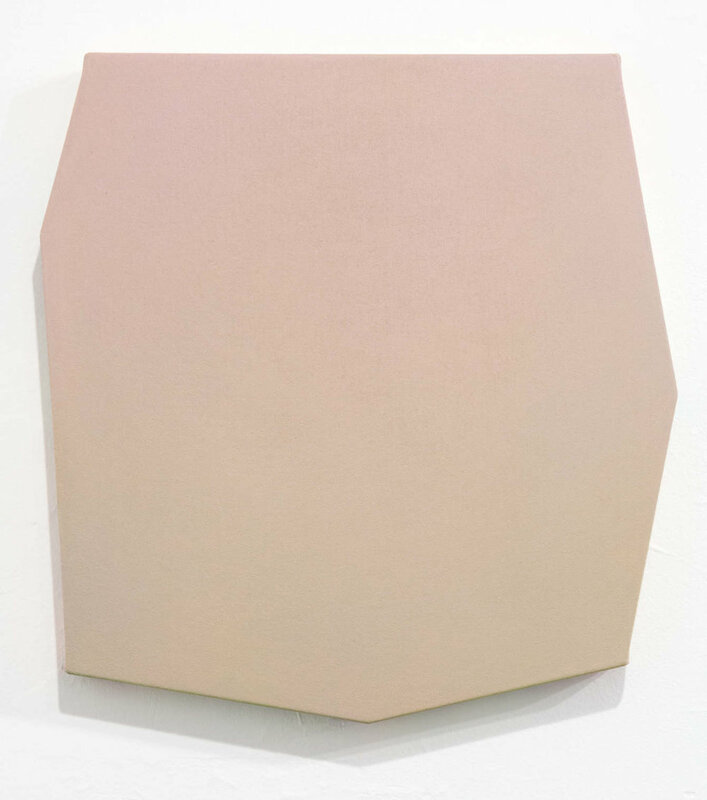 Her most recent work, Counterpart Sevens, 2017, are seven-sided diptychs comprised of subtle equiluminant color installed crosswise from each other. 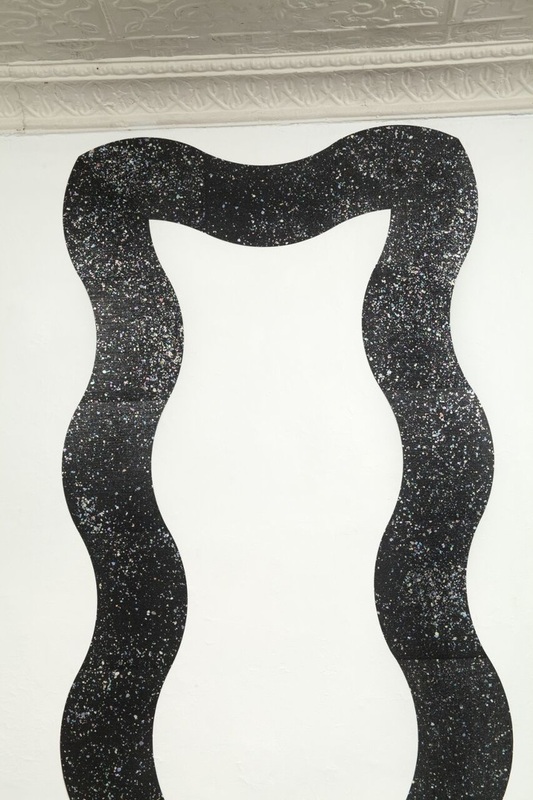 Corinne Jones has exhibited solo shows in New York City, NY and Memphis, TN and has participated in various group shows including galleries and museums in Miami, FL, London, UK, and Warsaw, Poland. She has been an adjunct professor at Columbia University where she received an MFA in 2007. She received a BFA from The School of Visual Arts in 1996.